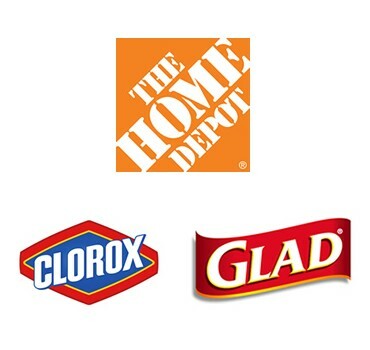 The Home Depot and Clorox. 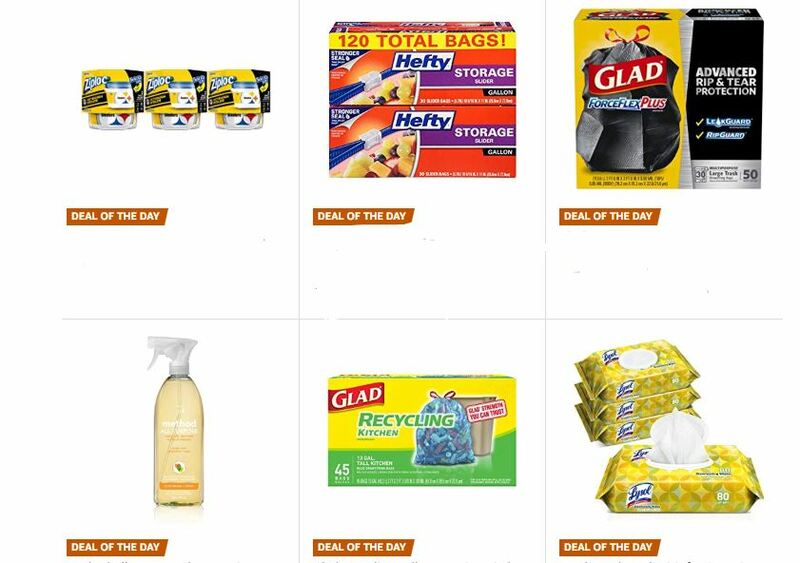 Free Clorox® Disinfecting Wipes (9 count) and Glad® Trash Bags (1-count, 13 gallon size) by mail. By mail. While supplies last. Limit (1) sample per household. This sample offer is only available to consumers in the United States. Must be 18 years or older. Please allow up to 4 to 6 weeks for your free sample to arrive in your mailbox.